Emma Townshend, Shedworking's garden shows editor and gardening columnist of the Independent on Sunday., has a marvellous book out now - Darwin's Dogs - which would make an ideal present for anybody who likes Darwin, dogs and just good old intelligent, readable writing. Darwin, who loved dogs, used them as evidence for his famous theories of evolution and Emma tells this story using lovely illustrations, letters and his own remarkable scientific observations. 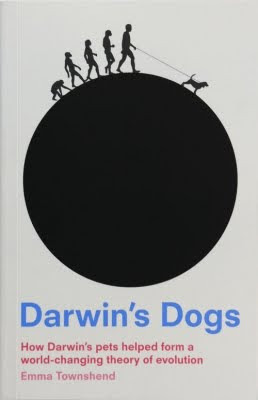 If you only read one book about Darwin in his anniversary year, then it should be this one (which happily is published by Frances Lincoln, publishers of the Shedworking book next year). You can buy it from Amazon here. Tuesdays posts are sponsored by The Home Office Company, manufacturers of unique garden rooms since 1998. Now in 10 exciting new colours. Click here for more details. 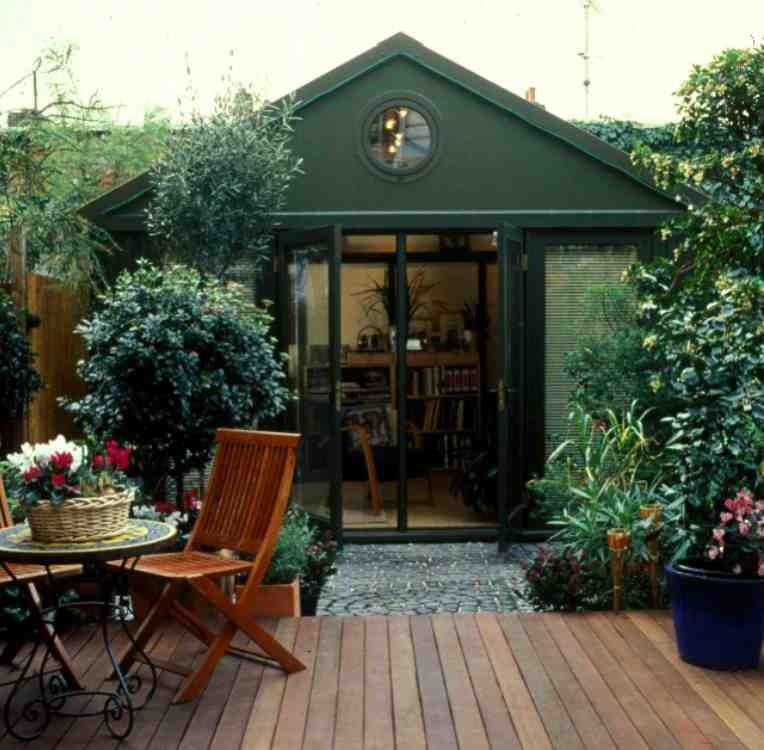 Solar shingles for your garden office roof? What do you wear when shedworking? Could you work in an Anderson shelter? Come along to the Shedworking Christmas Party!